Consult the Head of Department/school to request for HoD’s signature of approval. Submit approved form to the Faculty Admin Office – Faculty Admin will forward the form to Enrolment Office for further action. 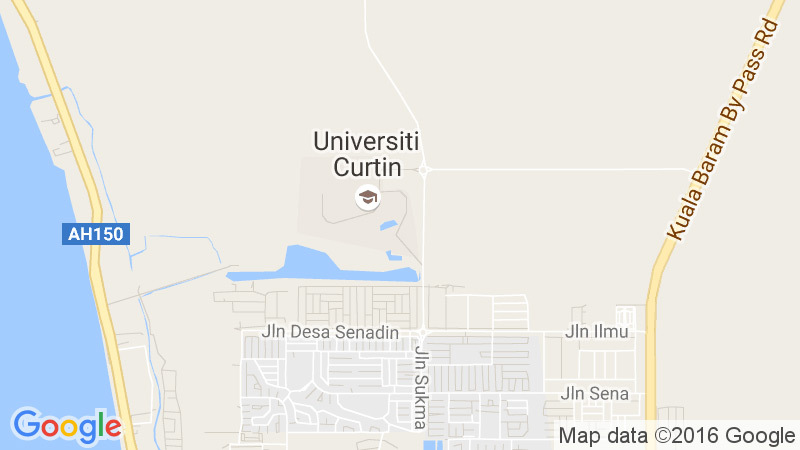 Please print your enrolment advice slip from your Curtin Malaysia eStudent for your reference in the future. Please do not discard slip until enrolment is confirmed accurate by Census Date.